Allendale Little League is always in need of qualified umpires. Games are typically scheduled after 5 pm on weekdays. If there are Saturday games they start at 9 am. 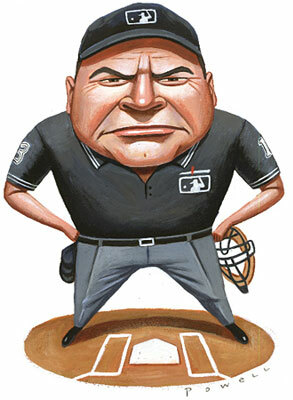 We are always looking for umpires that are High School age and older. If interested please fill out the umpire application form by clicking the link below.